What is a Pet Honoring Ceremony? A Pet Honoring Ceremony provides a deeply special time to honor, love and celebrate the lives of our animal companions, our special relationship with them and all they gave us. 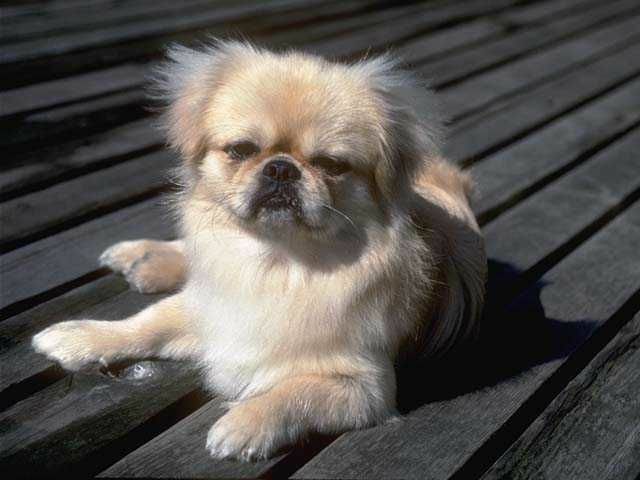 They provide support, emotional healing and help with grieving a pet death. Honoring Ceremonies are an expression of love and gives the gift of Honor and Appreciation back to our Pets. Honoring Ceremonies are designed to ease transition, elevate love and understanding and celebrate life. 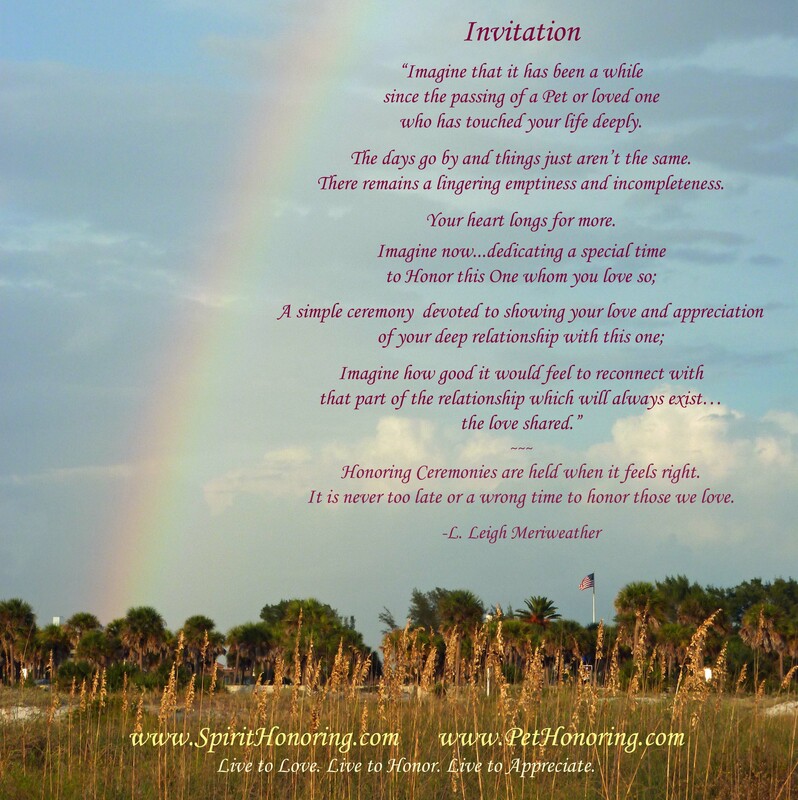 Having a special time, pet memorial or honoring can be tremendously healing. Pet Honoring Ceremonies can be officiated (similar to a memorial) in person. You can also get a Kit and hold your own honoring ceremony. There is also a guided audio cd for those who want something private, at home when they can listen to it in their own space, when ready. Pet death affects us deeply. Having a pet memorial time to honor them can help tremendously. The act of honoring truly helps ease the loss. Such ceremonies bring to light a greater understanding and address deeper emotional and spiritual needs of the grieving process. Honoring can bring great joy, lighten our hearts and help us stay connected. An Honoring Ceremony is a way to deepen an expression of reverence and gratitude for those who have had great value in our life. 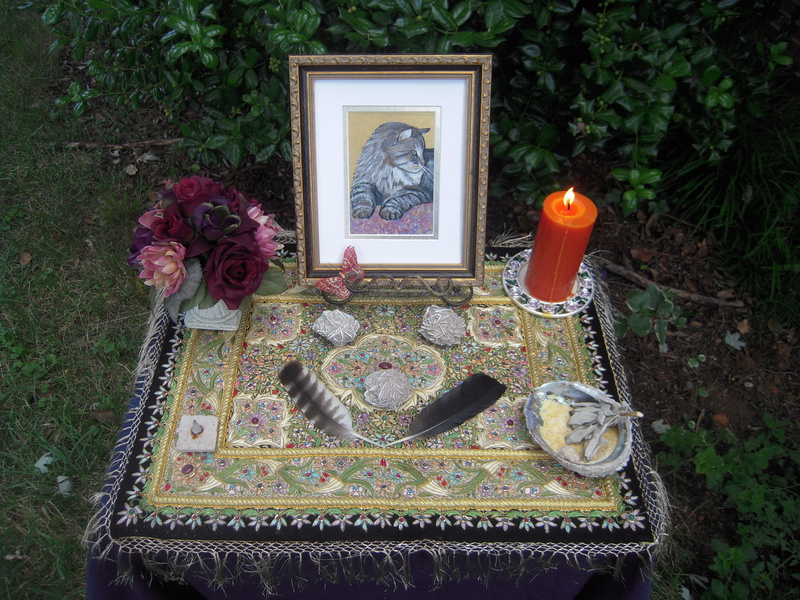 Creating an Honoring Ceremony for her was deeply profound and led to conducting and sharing this offering with others. A consultation is done prior to get to know you and your pet. A dedication is created to signify the specialness of your pet and your relationship. Time is given for both inner and outer reflection and prayer. A special intro and closing are also created. The memorial ceremony is orchestrated with a deep connection to Spirit. Sacred items and ceremonial display complement and enhance the event. These can be indoors or outdoors, at a home, a park or just about any location desired. They can be for one or many -family, children and friends can be included. They can be for a dog, cat, rabbit, bird, horse or any family pet. Honoring Memorials can be simple in design and structure or highly customized. For those who are long distance yet would like a private, personal session, a guided Pet Honoring Memorial session can be held through phone communication to help you have your own special time to Honor your loving pet. This works because both Love and Spirit transcends space as well as time. Distance Sessions usually last about half an hour and include a pre-consultation (about half hour) and customized ceremony. Audio Recorded Customized Pet Honoring Session $60 -After a consult, a customized Pet Honoring ceremony is held for your pet, recorded and sent to you. There is great joy and value in taking time to Honor and Thank those that have given us the greatest gift of all… Love. Since 2008, Pet Honoring has been offering and conducting custom designed and officiated Pet Honoring Ceremonies. We are delighted that many individuals and many organizations have followed suit in dedicating a special time to show honor and reverence for our beloved pets and all they give. Pets deserve it. We are proud to be be pioneers in this area and would be delighted to assist you with honoring your pet. In addition to Private Pet Honoring Ceremonies, a few times a year, I hold a group United Pet Honoring Ceremony. 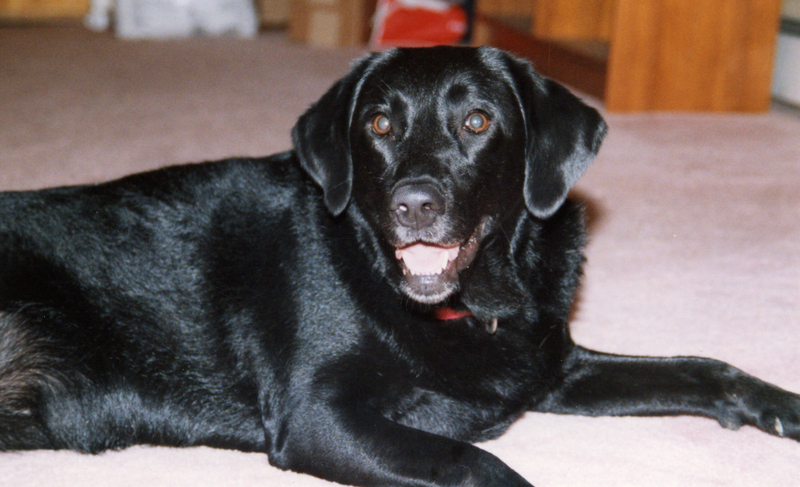 This is where people can send in names (and photos) of their beloved pet to be Honored. Each pet name is said out loud and loving, honoring energy is sent to that one and their family. The service is similar to a Memorial but done with underlying Honoring and reverence. There is an intro, opening, honoring, prayer and closing.